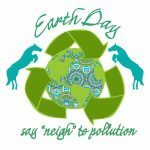 The EARTH DAY Spring Horse Show prize list PDF is below. Look for the opportunity to enter at HORESESHOWSONLINE soon. This is the quickest way to enter and allows everyone to see who is entered and how many there will be in any class. 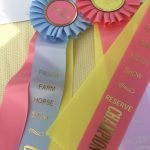 This year’s show will feature the Hunter Derby and most ETHJA rated divisions. Jumpers will be included in the schedule on Sunday morning. Look for shrubbery (hydrangea, lily, phlox, magnolia) as championship prizes and six packs of a variety of bedding plants for reserve championship winners. 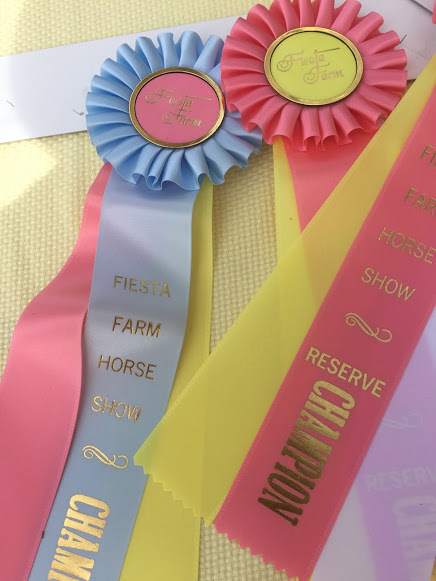 Other offerings are: “Spring” colors for some ribbons, an “A” show judge, great courses, home cooked food (breakfast burrito, quiche, lasagna, souse vide brined chicken in salad or quesadilla, mac and cheese, etc.). 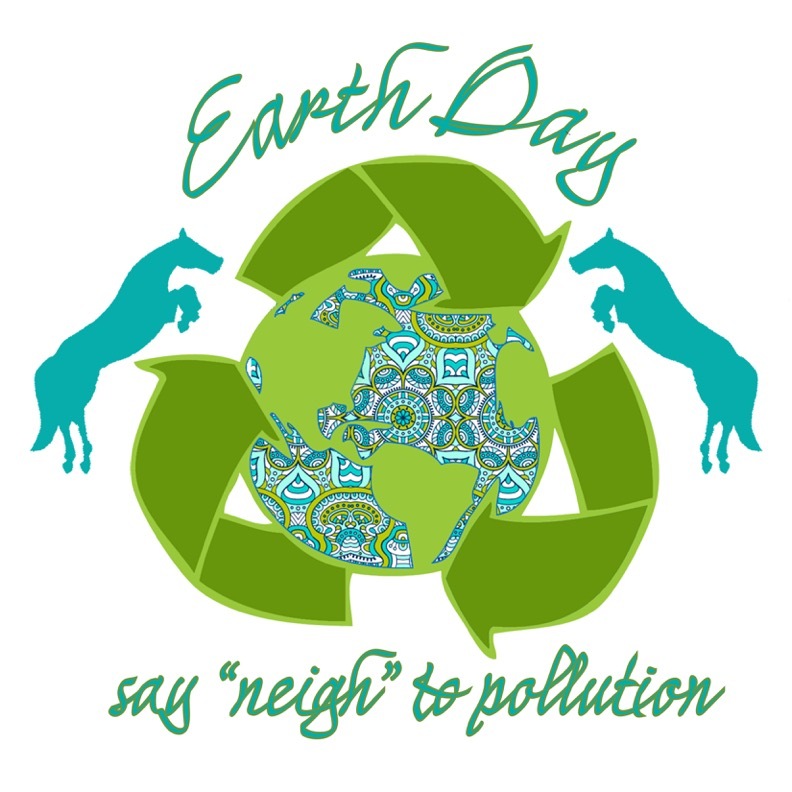 EARTH DAY “Say neigh to pollution” tee shirts will be available at the horse show. The profit from the shirt sales will benefit the University of Tennessee’s Wild Animal Treatment Fund. The shirts will be offered in grey and green in regular youth and adults sizes with either long or short sleeves.